Today’s post in this series on how to use your tax refund to start a home business is about how to start a direct sales business. Direct sales, also known as network marketing, has a proven business model and built-in support. The marketing education a distributor receives from the company and their upline team is invaluable. I’m a huge fan of direct sales because I know how well it can work. My mom was a very successful Tupperware distributor, and for years my family drove a company-provided car. Even though I’m a blogger, I also have a side gig with a direct sales company. You can learn more about that here. This interview is with my lovely friend Jennifer. She is a homeschooling mom of 3 and essential oils enthusiast. 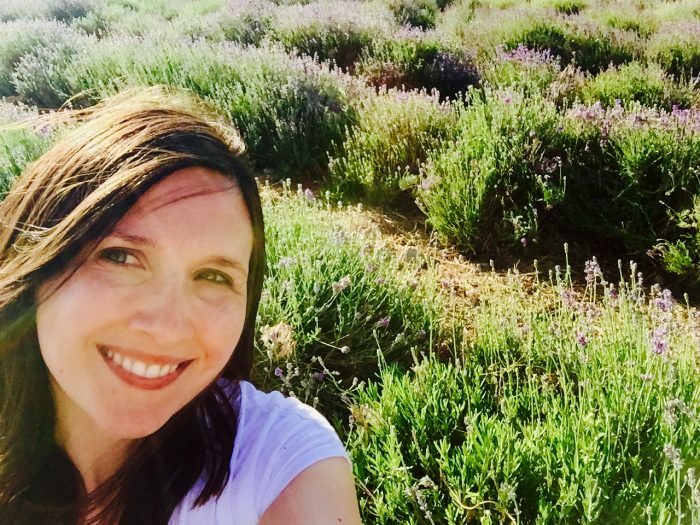 As a distributor with Young Living, she’s turned her knowledge and love of essential oils into an income! 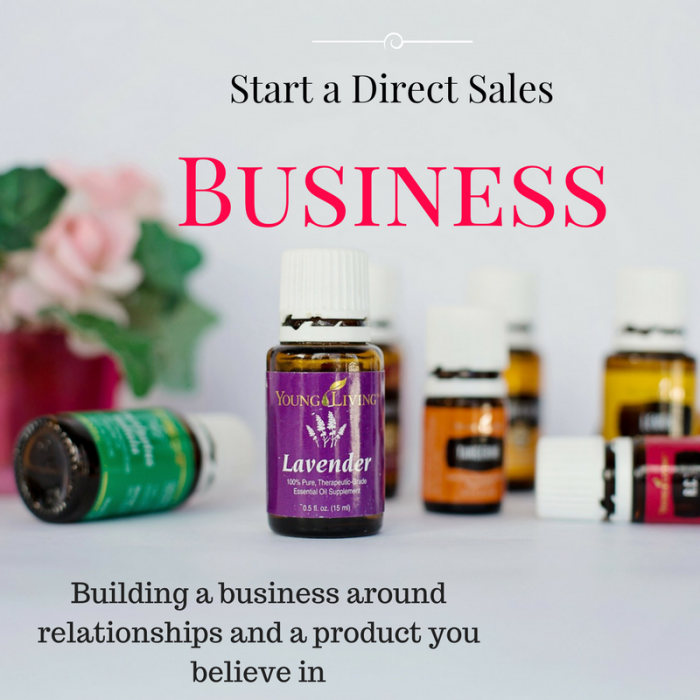 Jennifer’s product is essential oils and other EO-related wellness items, but her answers apply to any direct sales business. Nowadays, a mom can choose among dozens of options – from nail wraps to spa items to fashion to lipstick! How much money does it take to start a Young Living business? The cost to start a Young Living business is just the cost of the starter kit, $160. Many people buy this kit just for their own personal use, but as a new business owner, your job is to get that kit in front of as many people as possible. Of course, you are going to use the oils yourself, so you’ll need to replenish them as you go. And you’re going to want to start trying more oils and supplements too! But you never stock anything for anyone, there is no inventory or overhead. If you want to print up some business cards or get a website, that’s totally up to you. All that’s necessary to start is that initial $160 plus tax and shipping! It is right for people who need more freedom – from a job they hate, a job they love but have too many hours, a job that give them no purpose, a job that prevents them from going on vacation, a job that does not pay enough. Freedom from a life where they don’t own their hours… someone else does! Freedom to spend more precious hours with their families. Young Living’s business model offers the potential for lifelong residual income (meaning income that you receive residually as a benefit to building a strong, hard-working team). One great thing about the Young Living business is there is no income ceiling. The average monthly income for a Diamond is well over what most people make in a year. Check out the income disclosure statement on Young Living’s site to see average pay at each rank. It really is a relationship business. More than advertising, it’s connecting with people who need what you have. Most of my marketing has been done over Facebook and Instagram. I do this just by sharing how we use our oils every day, and how they have helped our family. Social media is also a good way to find out people’s needs, and then you can connect with them and see if oils could help them! But don’t look at your social media audience as people to advertise to! No one likes to be sold to. Build relationships and connect with people, then see how you can help them. People really do need what we have, whether it is oils to help their bodies stay well, or a residual income to ease their financial burdens and give them time freedom. Network marketing is about connecting with people and filling a need in their lives. I also do workshops, whether in my own home, the home of a friend, or a public place like the library or neighborhood clubhouse. The more you can get your oils in front of people, the better you will do with this! What I love most about the Young Living business is helping others. It’s wonderful hearing people tell you how much these amazing oils are helping them and I adore seeing my friends being blessed by their YL paycheck! The friendships and camaraderie are also such a blessing. As a stay at home mom, it’s so much fun to work with other like minded people. We have a ridiculously good time! Jennifer’s website is The Peppermint Post. 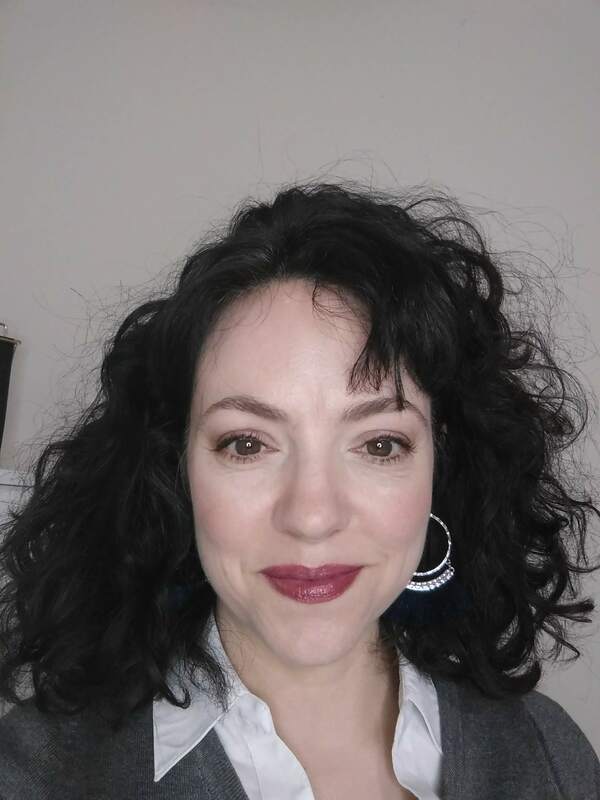 Visit her there or on Instagram to learn more about using essential oils for well-being, or more about how to start a direct sales business as part of her team.